Vietnamese architect Vo Trong Nghia has been awarded with the RIBA International Fellows 2017 at a recent ceremony in London, the UK. The award, presented annually by the Royal Institute of British Architects (RIBA), aims to honour architects who make special contribution to the world’s architecture, thus creating sustainable works. Vo Trong Nghia, born in 1976 in the central province of Quang Binh, graduated from the Hanoi University of Architecture in 1996 and got a master degree from Tokyo University in 2004. 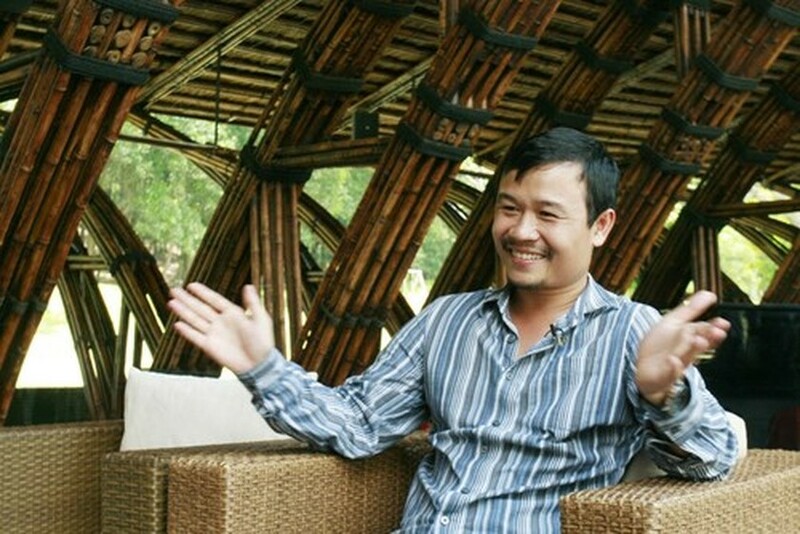 He started his firm Vo Trong Nghia Architects in 2006. Most of his projects are green and local product-based designs.